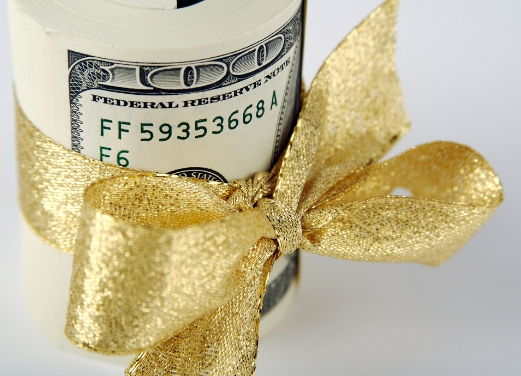 The majority of charitable gifts in the US are made with cash. 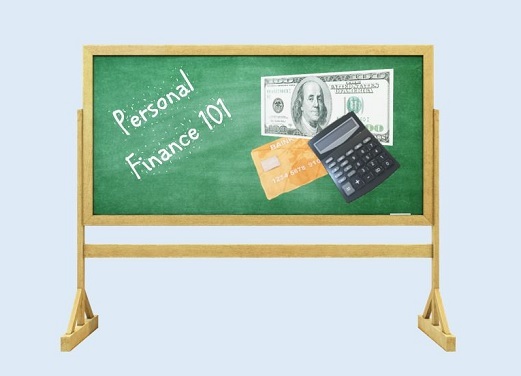 Cash is generally readily available, and it’s easy to reach for your check book, credit card, or several dollar bills. These days, many opportunities to give are available via mobile donation, no wallet or check book required (which is great for charitable organizations, as I know many young people who don’t own a check book…). While using cash makes sense for small gifts, there is a way to take advantage of additional tax savings for larger ones (over and above the income tax deduction): by looking to your investment portfolio first. 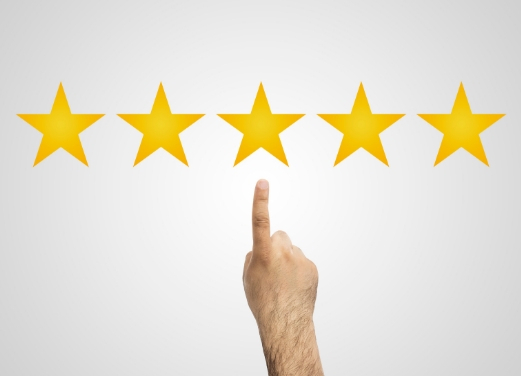 If you own securities, such as stocks or mutual funds, in a taxable investment account, you may have embedded appreciation in some of those positions. When you sell an appreciated security, you are subject to capital gains tax. However, if you gift that security to a charity instead of selling it, you avoid that capital gains tax. In general, the higher your marginal tax bracket and the lower your cost basis, the more taxes you mitigate. For example, if you are in the top marginal tax bracket of 37% and gift $10,000 cash to charity, you could save $3,700 in taxes. 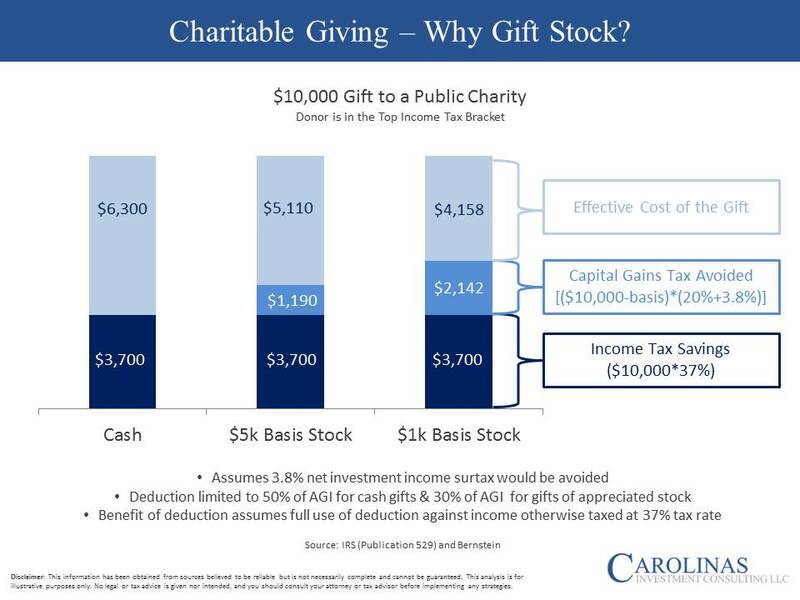 However, if you gift $10,000 of stock that you bought for $5,000 several years ago, you would save that $3,700 plus the embedded capital gains tax of $1,190. If you paid $1,000 for that stock instead of $5,000, capital gains tax avoided goes up to $2,142. The charity receives $10,000 in all three cases, but the “cost” to you goes down. If you have $10k in cash ready to gift this year, but also have appreciated stock available, consider gifting the stock and reinvesting the cash (which resets your cost basis to the full $10k). This strategy is especially cost effective for high earners, but also for folks who have concentrated stock positions. If stock options, RSUs, ESPPs, or other stock-based incentives are part of your compensation package and you find yourself with a large position in that one security, using that stock to satisfy your charitable goals can also diversify away some of the risk to your net worth. As you think through your future charitable goals, we encourage you to consider strategies that positively impact your personal financial situation while continuing to benefit charity. There are numerous ways to give and with good planning, both you & your favorite charities can benefit for years to come.